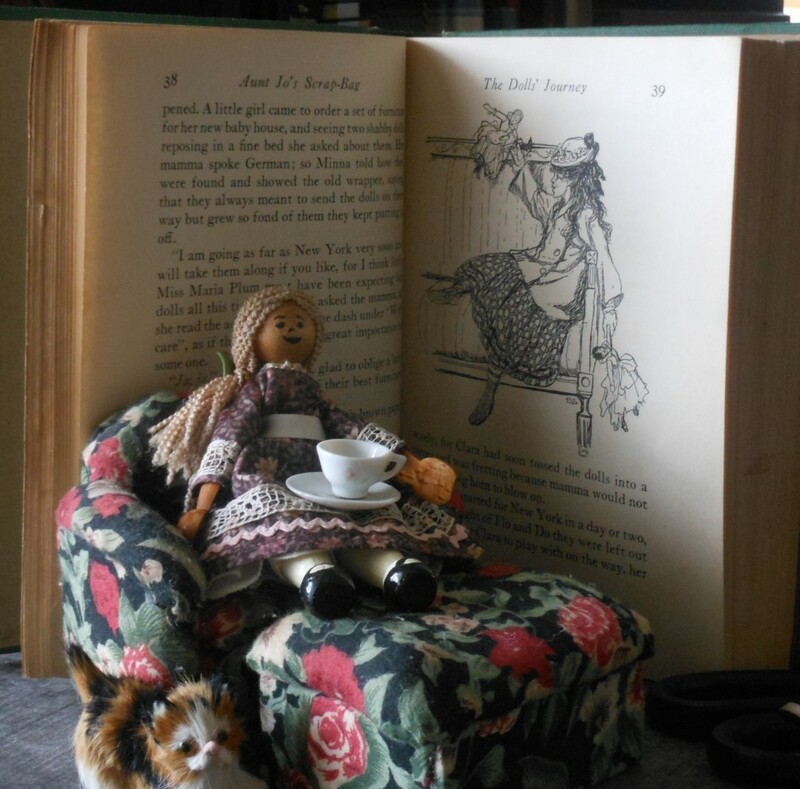 I would like to invite everyone to see Penny the doll, and her web site. Penny was made by Becky Dart, who is a long-time family friend in Western New York State. When we were visiting Becky’s family last fall, I suggested that Penny could come to Indonesia. See more about Penny and Becky at adventureswithpenny.net. Penny carries five beads which have a special meaning, and she likes to share the meaning with everyone she meets. Green, the color of spiritual growth: When we surrender ourselves to follow Jesus, miraculous changes happen in us! God’s Spirit comes into us and we experience what the Bible calls being “born again.” (John 3; 1 Ptr. 1:3-9) Our hearts are transformed because we become spiritually one with Christ, and we are given the desire to grow in our oneness with Christ, as expressed in Colossians 2:6-7: “So now you have received Christ Jesus as your Lord. Therefore endeavor to continue to live as one with Him. 7 Consider that you have become one with Jesus— just like a branch is one with its tree. Build your life with the Lord as the foundation. And continue believing Him unshakenly.” To grow in oneness with Christ, we make it our habit to regularly read the Bible, pray, and participate in fellowship with our fellow believers.